Splendid Design: Have you heard? 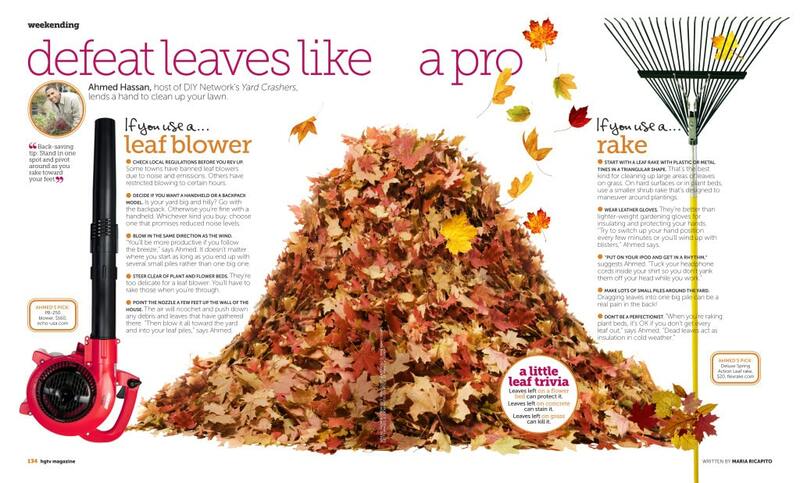 HGTV has a new magazine. The official premier date was yesterday, but I was able to get my copy last week. The magazine is fresh yet is formatted just like their shows. You can see a little bit of “House Hunters”, Curb Appeal, “Steal the Show” decorating and “Ask a Handyman”. 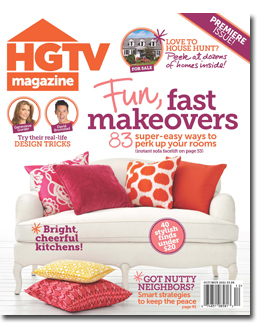 I am not sure if I will be subscribing myself yet since according to Hearst Publications, a second test issue of HGTV Magazine is slated for February/March 2012, with a newsstand release date of January 17. One thing I would say for sure it is worth checking it out.